I've had major t-shirt envy since People Tree released their latest collection. 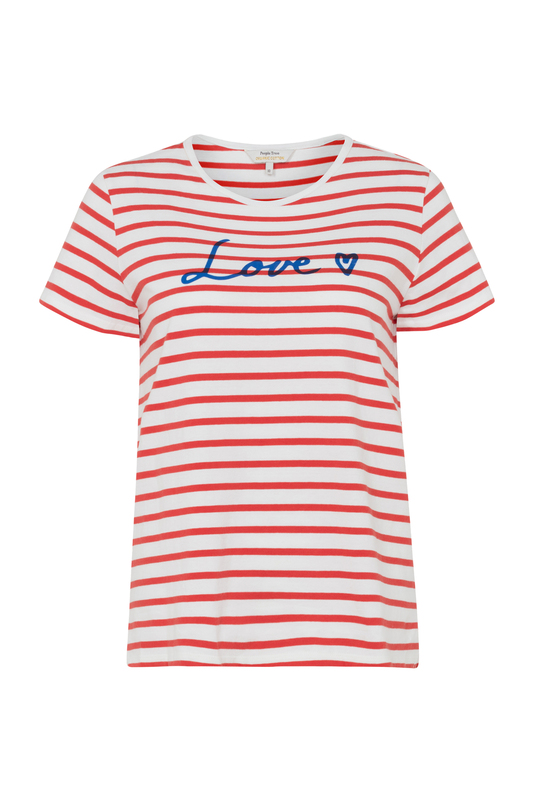 A stripe t-shirt is a classic wardrobe piece, plus how can you say no to love? Those Thinking Mu Garmendia pants would look like regular comfy/loose pants, but the pattern that peeks through when you roll-up the pants is the cool twist. My obsession with Matt & Nat continues. 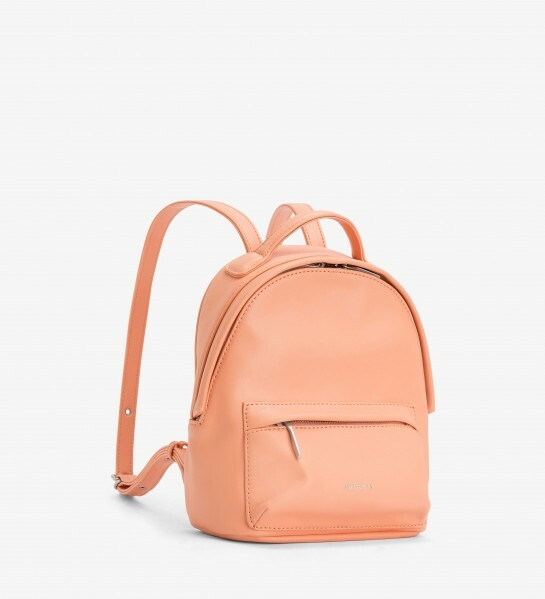 The mini Munich backpack is perfect to carry all the daily essentials while adding a sweet, perky apricot touch to an outfit. 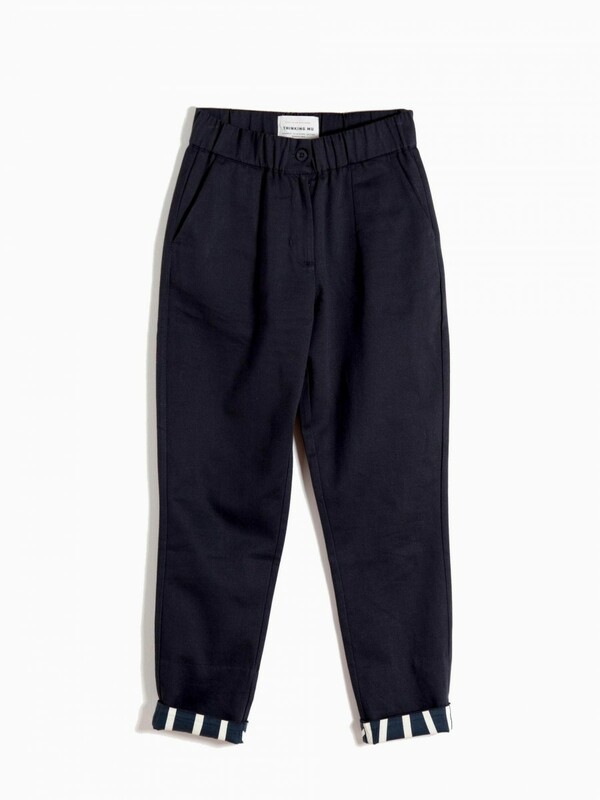 Cheap Monday has been progressively switching to organic materials. 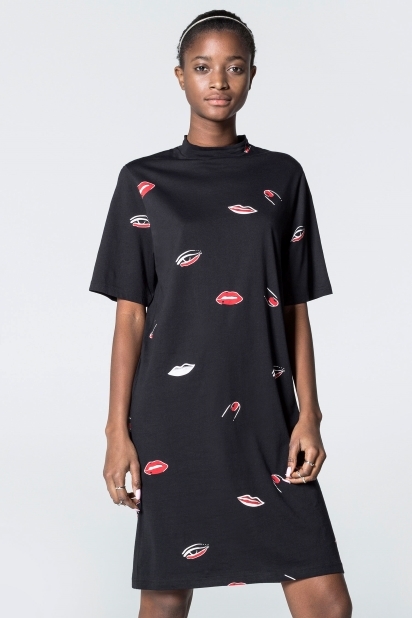 The Smash makeup dress is made of 100% organic cotton. To me, it's the perfect beauty blogger dress to wear for events. I love the relaxed fit, and how you can easily transform your outfit: make it casual with a denim jacket and sneakers or trade your sneakers for heels for an evening out. 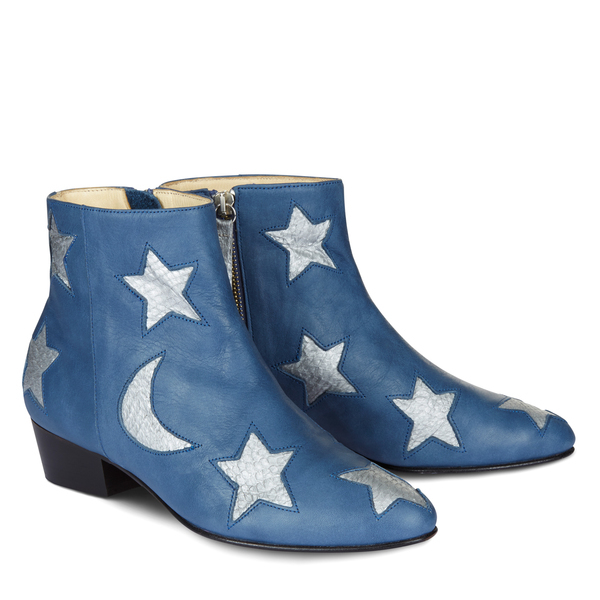 Dream boots. This probably a polarising piece, but I love it. A classic fit but with a whimsical and funky pattern. Isn't that the truth? 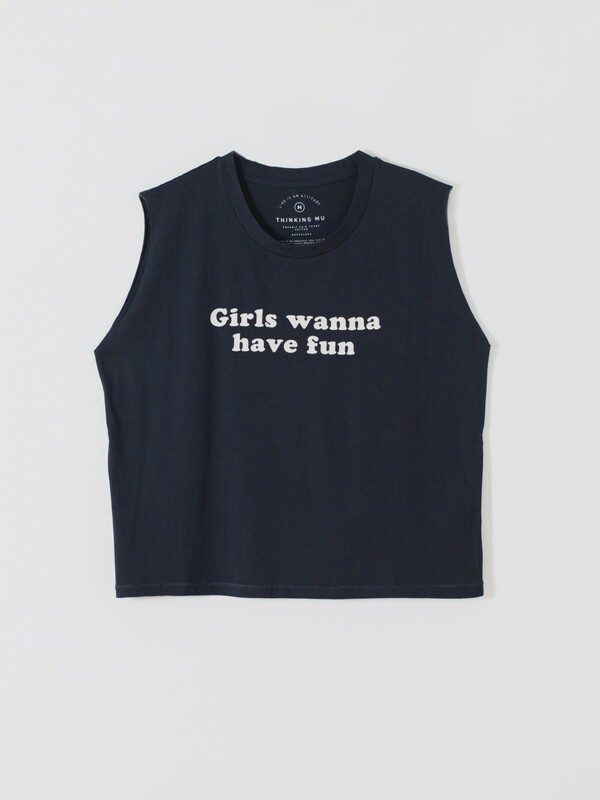 ;) The Girls Design T-shirt is made with 100% organic cotton. It has a loose fit, for easy-breezy spring and summer days. They call me mellow yellow. 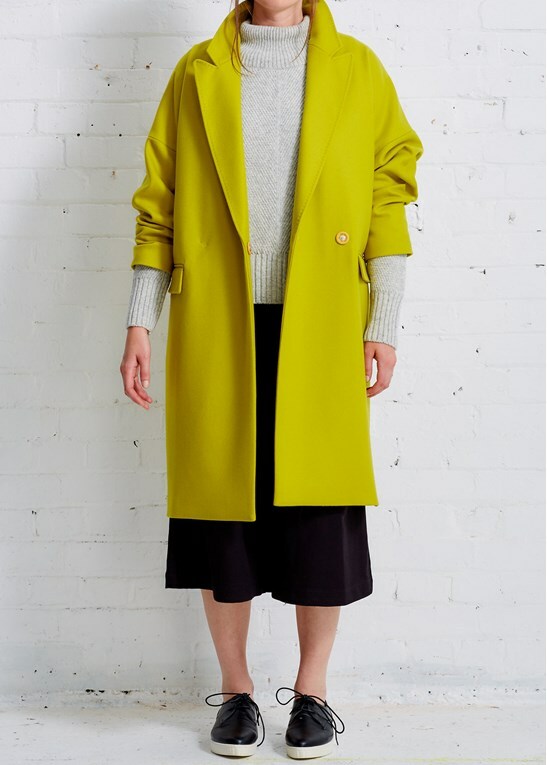 This is a bold statement piece but it instantly enhances any outfits and makes you look like a walking sunshine. I love it. 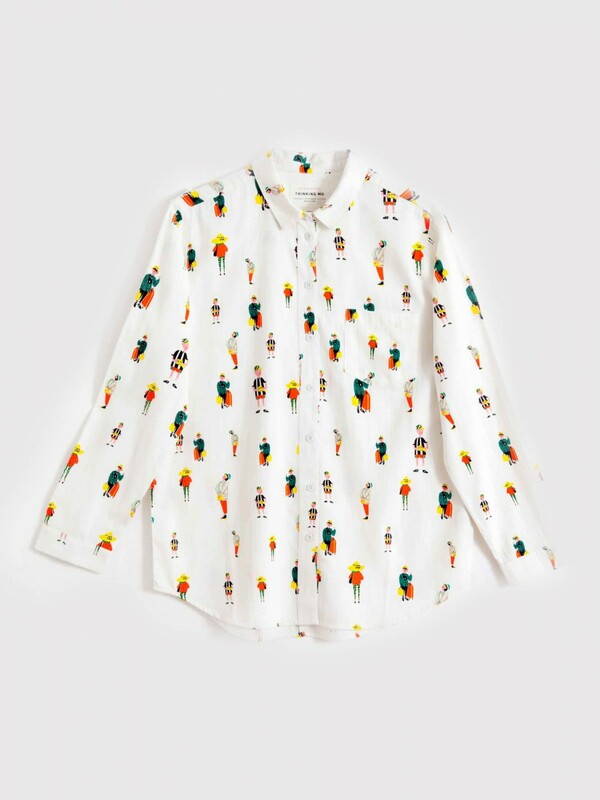 Another piece from Thinking Mu which I like, a quirky and funky take on a regular shirt. Looks super cute paired with jeans. Made with faux-leather and ethically produced, Poppy Lissiman bags and accessories are eye-catchingly bright and cheerful. 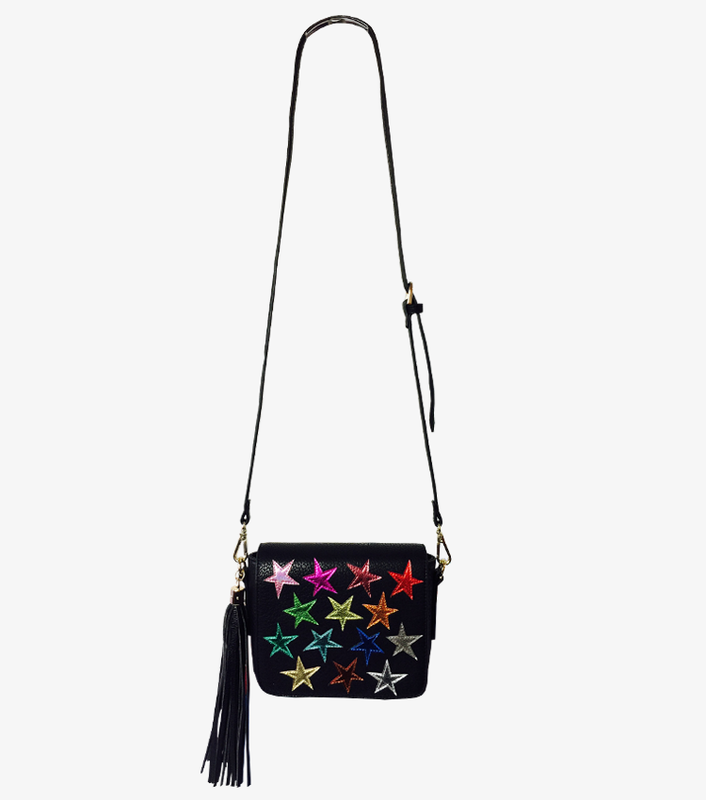 I love the multicolour sewn stars on the Young Americans shoulder bag. It gives it a vintage 80-80's vibe. Made with 100% organic cotton slub jersey, the boogie T is supremely comfortable. 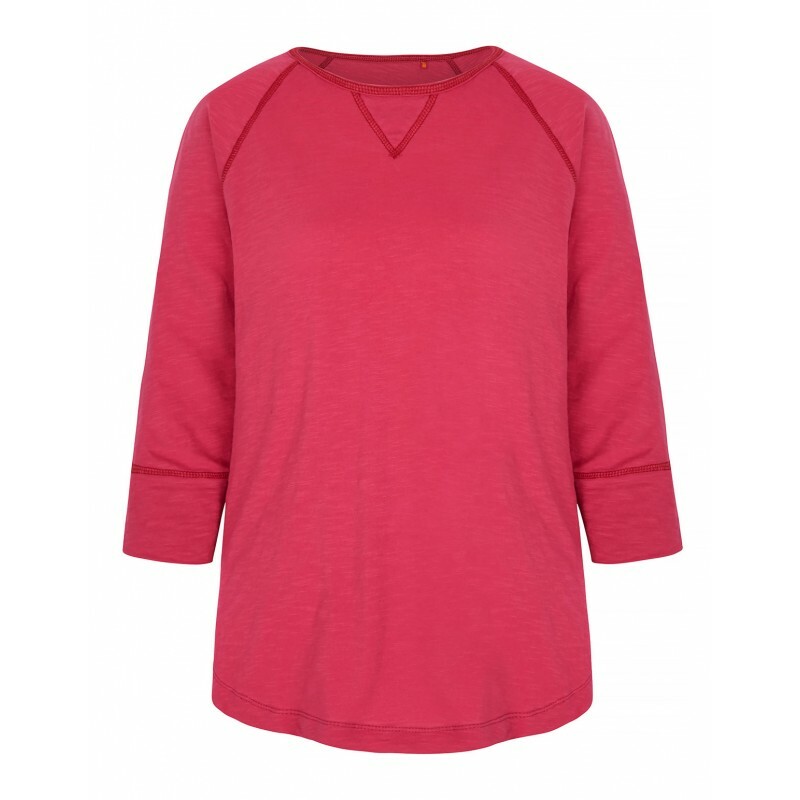 Breathable, with 3/4 sleeve, it is a great Yoga/running top for spring. Eco from head to toe, literally. Po-Zu shoes are made with pure wool tweed and eco microfibre (OEKO-TEX Certified). The Foot-Mattress is made with Coconut Husk and natural latex. Combining comfort and style, I can see myself wear the Brisk model in fuchsia/grey on many occasions. 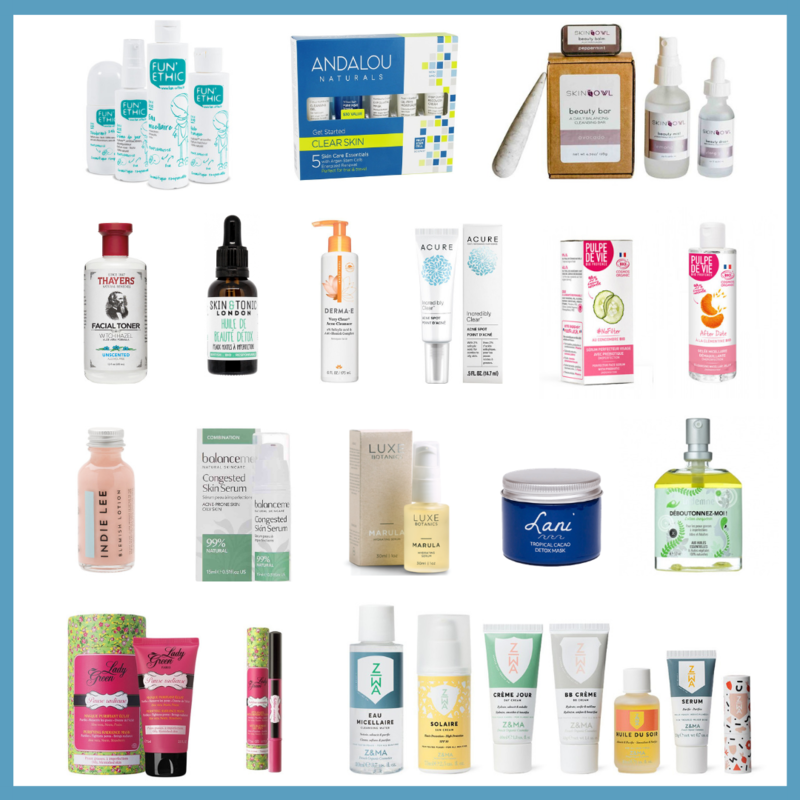 I mentioned previously that I wanted to include more eco-fashion posts on the blog and I’m excited to share my Spring/Summer wishlist. Last year, I cleared out my wardrobe and made the decision to stop hoarding, thus leaving space to incorporating more eco-fashion pieces. While I do occasionally look at some new “mainstream” fashion items with envy because they totally correspond to my personal style, the spectacular rise of ethical fashion labels the past couple of years has been making it easier for me to find pieces that match my soul and style. For Spring, I’m craving colors, patterns, and flowy/loose fits. You’ll find in the picture gallery my latest “coup de coeur” in the world of eco-fashion. Let me know if there are some pieces that you like as well. 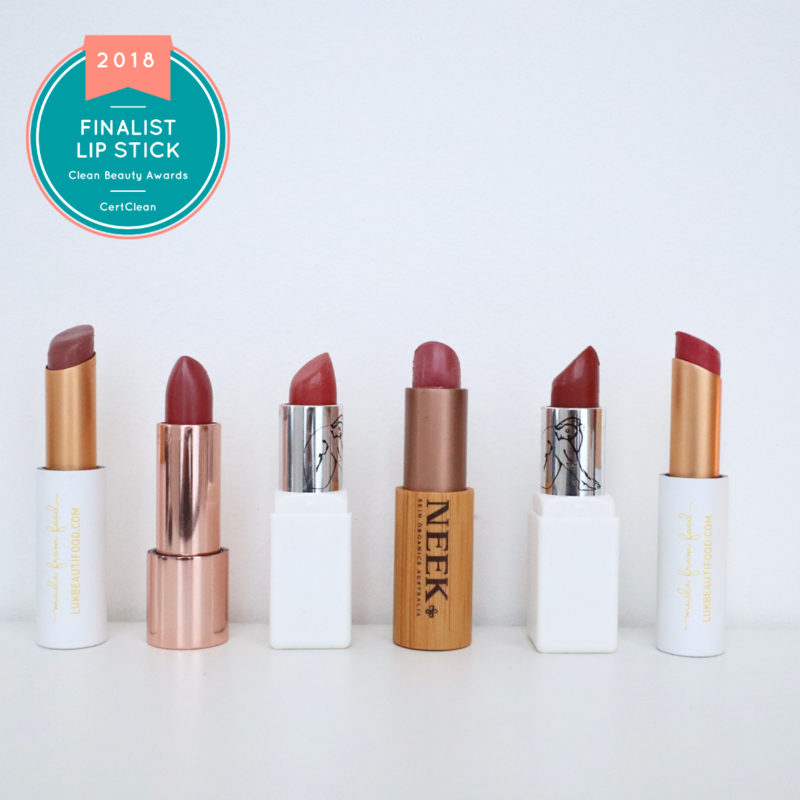 Which eco-brands are on your radar? What are your thoughts on ethical fashion? *pictures credit belong to the respective brands featured.